If you’re considering a camping trip at one of the many AZ campgrounds, take a look at the Quartzsite campgrounds located in and around the beautiful town of Quartzsite, Arizona. Our Emerald Cove RV Resort, only 30 miles outside Quartzsite, is a popular choice for travelers attending the yearly gem and mineral show. 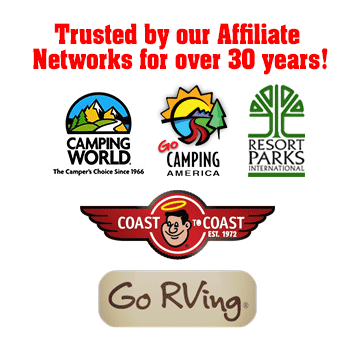 Our RV campground provides over 800 campsites, supervised kids club, triple-wide boat launch and Golf! The town of Quartzsite is steeped in history, having been built on the site of a private outpost designed for protection against Indians. During the 1850s, it wasn’t the Quartzsite campgrounds that attracted people to the area, but the need to serve those who were traveling to the more attractive areas further West. Travel was difficult, and the US War Department had the idea that camels would make a good mode of travel. The idea was short-lived, but those visiting the Quartzsite campgrounds should make plans to check out the Hi Jolly Monument, dedicated to the man who headed up the experiment. The name supposedly came about because of the quartz that could be found at the site. Quartzsite today is a small town, built largely around the tourist industry. There are more than 50 Quartzsite campgrounds in and around the town, but can compare to CRA’s Emerald Cove resort. Many people who choose the Quartzsite campgrounds for a weekend getaway or a month-long summer break are rock hounds. But there’s more to find in and around Quartzsite than quartz. Gold is still sometimes found, but more often the stones turned up by rock collectors are agates and limonite cubes. 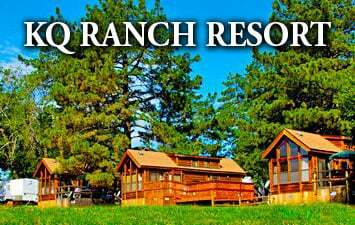 Quartzsite campgrounds aren’t your only options if you’re looking for awesome RV camping resorts. There are many other camping areas for tent, primitive and RV camping all across the state. You’ll find the opportunity to take advantage of the myriad of activities Arizona has to offer. Whether you’re looking for awesome desert photos capes or planning to spend a few days on the water, you’ll find AZ campgrounds that will fill the bill. One of the most attractive points of AZ campgrounds is the variation of temperature. For example, those visiting the Quartzsite campgrounds could see temperatures in the 50s and 69s even in December and January. Remember though, that the highs in mid-summer often top 100 degrees in many areas. If you’re headed out for the summer activities during your stay at AZ campgrounds, you’ll need to pack appropriately light clothing. If you’re one of those people who would rather travel light, you may want to leave your watercraft at home and check out the rentals available at the Lake Havasu State Park. You can jet ski around the beautiful lake from the conveniently located docks at the park. Take time to check out the incredible London Bridge on the lake. 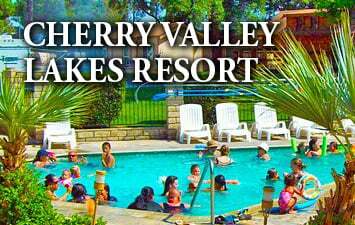 Our RV campground in Lake Havasu is only 65 miles away from Quartzsite, so this park and Emerald Cove should be strongly considered when making your travel plans. No matter what you have in mind – climbing or hunting for rocks, or skimming across the water – you’ll find Arizona campgrounds that provide exactly what you need for an incredible getaway.